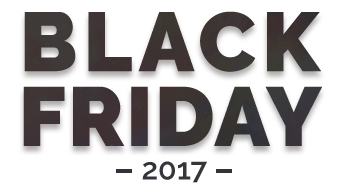 Check out our Black Friday vape, e cig and e liquid deals below. Live Now until midnight tomorrow (24th November)! 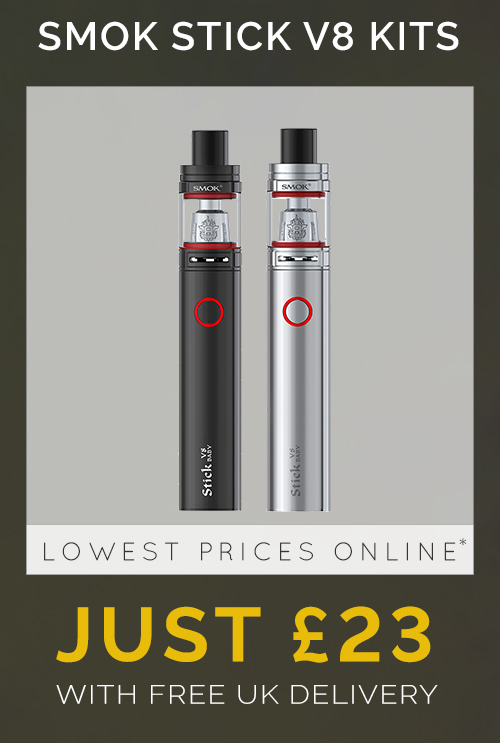 Deals on SMOK kits, OK sub ohm and classic e liquids and a new customer exclusive OK Cigalike E Cig Starter Kit discount code. 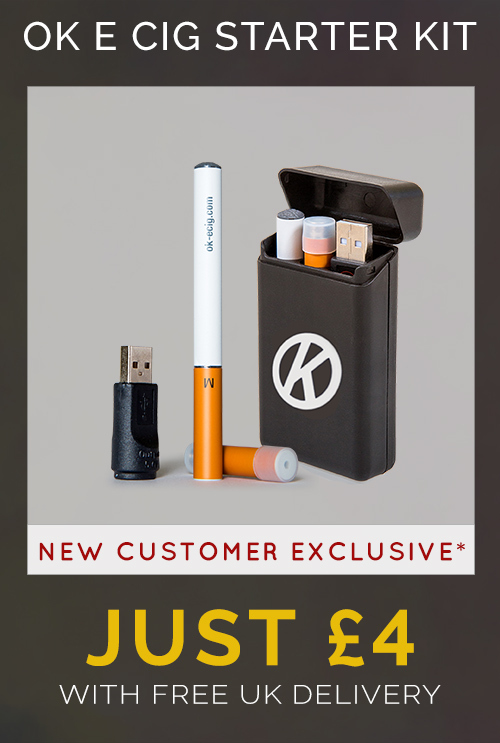 *Please note that the OK Cigalike Kit discount code can only be used by new OK E Cig customers. 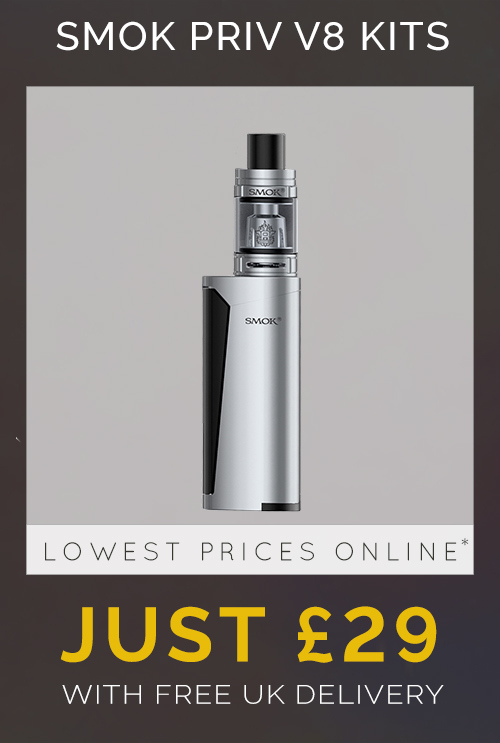 SMOK kits do not require a discount code to purchase at the reduced price. You can still get great value e liquids with our Sub Ohm (80VG) e liquid multipacks and Classic E Liquid (70PG) multipacks from just £2.50 per bottle.